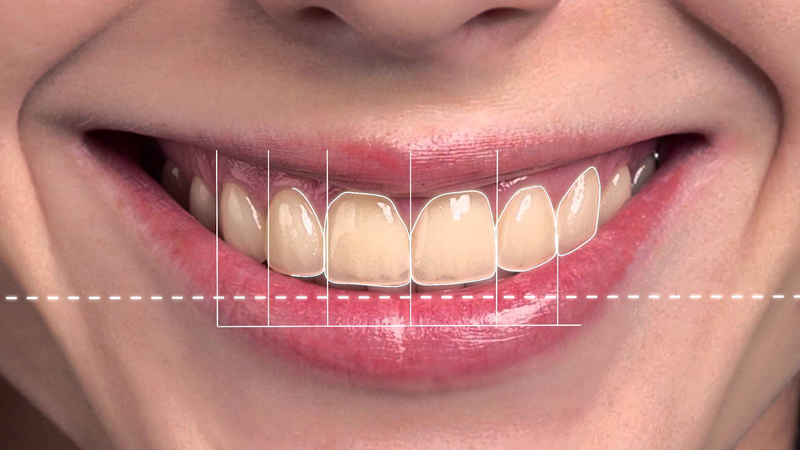 Full Mouth Rehabilitation corrects imperfections in bite position and enhances the appearance of the smile. Anyone with short, worn teeth or those that are chipped and broken throughout the mouth would be an excellent candidate. Full mouth Rehabilitation is one of the complex treatments to manage. 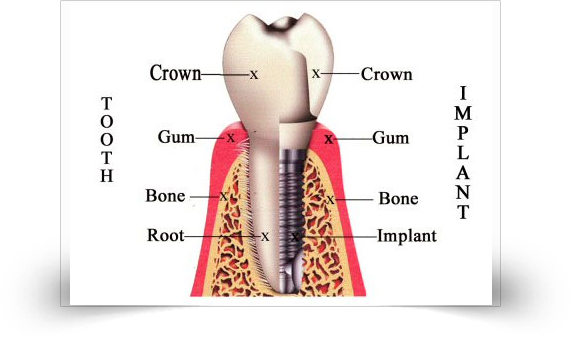 This procedure includes replacement of tooth structure and also restoring the lost vertical dimensions. 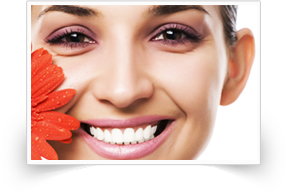 Connecting the science of Neuromuscular Dentistry with the artistry of Cosmetic Dentistry, the full mouth rehabilitation has become easier. Full Mouth Rehabilitation. creates a smile that is functional, comfortable and beautiful. Using state-of-the-art technology, Dr. Sharad V. Kumar of Smile Please Dental Clinic, Vashi, Navi Mumbai determines the jaw's muscle function in both stressed and relaxed points by conducting computerized scans like DIGITAL OPG, CBCT etc. Patient’s complete records are taken and studied. Any Gum ailments are corrected. Remaining teeth are checked for restorations. 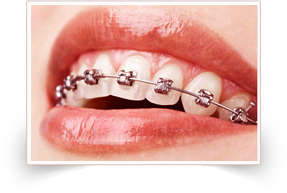 If an imbalance is diagnosed, Dr. Sharad V. Kumar of Smile Please Dental Clinic, Vashi, Navi Mumbai will either go for orthotic appliance or fit the patient with dental restorations. The orthotic is a removable or fixed appliance that artificially builds up the patient's bite to a comfortable resting position. For patients who wish to remove the orthotic, full mouth restoration is normally preferred. After the orthotic has been worn for several weeks to several months, the jaw naturally drops into its most comfortable position. Only then can Dr. Sharad V. Kumar begin to restore the bite. 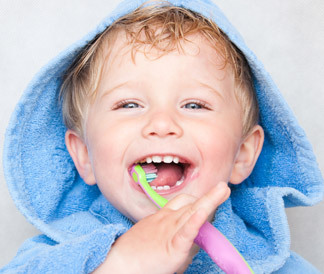 Complete planning is done to ascertain what treatments are requires to restore the mouth in the healthy condition like gum treatments, braces, root canal treatments etc. He will use beautiful porcelain restorations that can raise or lower the bite to achieve the most comfortable jaw position. 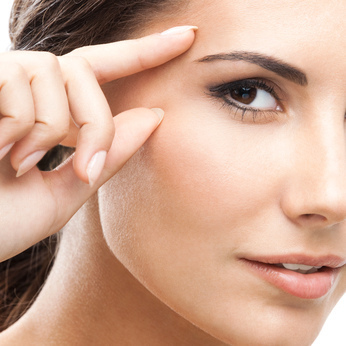 With this correction, patients experience decreased or eliminated pain and discomfort, and better overall health. 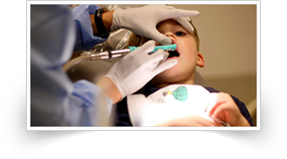 Dentistry is a quickly evolving field. New treatments are being created while the old ones are being perfected. 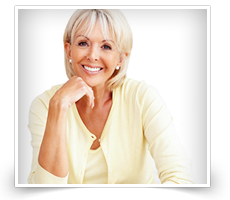 Twenty years ago, dental implants were a dream for many patients. Now, they are a proven reality. 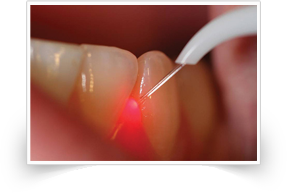 Dental lasers are the latest technology eliminating or preventing certain gum diseases. Smile makeovers are becoming more common with dental veneers and/or metal-less porcelain crowns. New technological advancements are constantly improving the dental procedures, enhancing the patients' comfort; such as, metal-less removable partials. Creating a beautiful smile for a patient is extremely rewarding for the dentist as well as for the team, and this should never be taken for granted. We are blessed with the ability to change someone’s self esteem, confidence and, possibly, the course of their life. So, if you have many missing teeth, or chipped teeth or teeth which have lost their form and function… Dr.Sharad Kumar and his team of Smiile Please Dental Clinic can do the entire planning of the full mouth rehabilitation and execute it with so much of ease that you will wonder why and what you have been missing from your life..